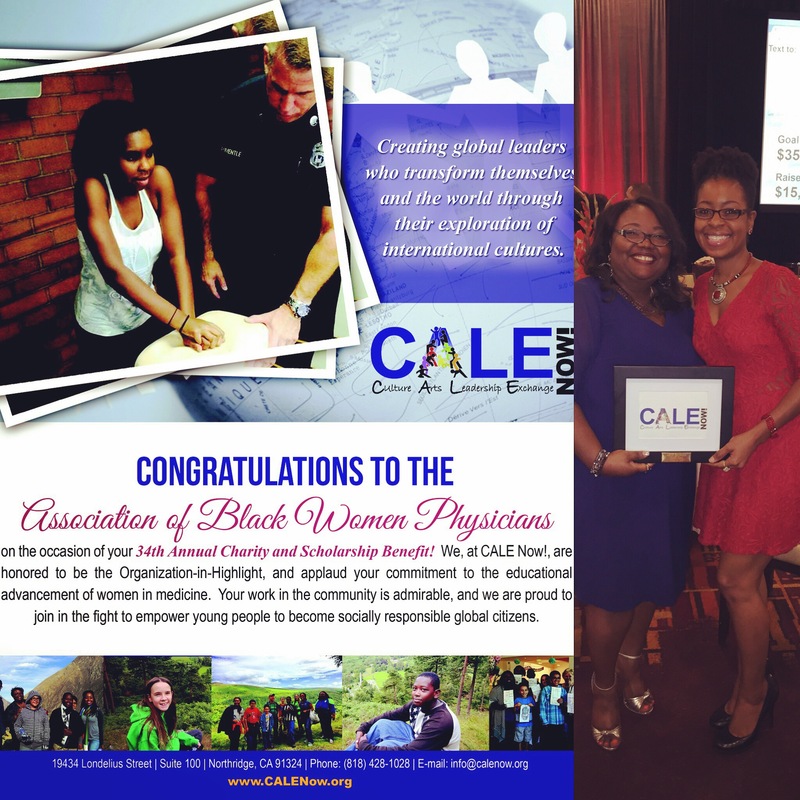 Association of Black Women Physicians Honors CALE Now! 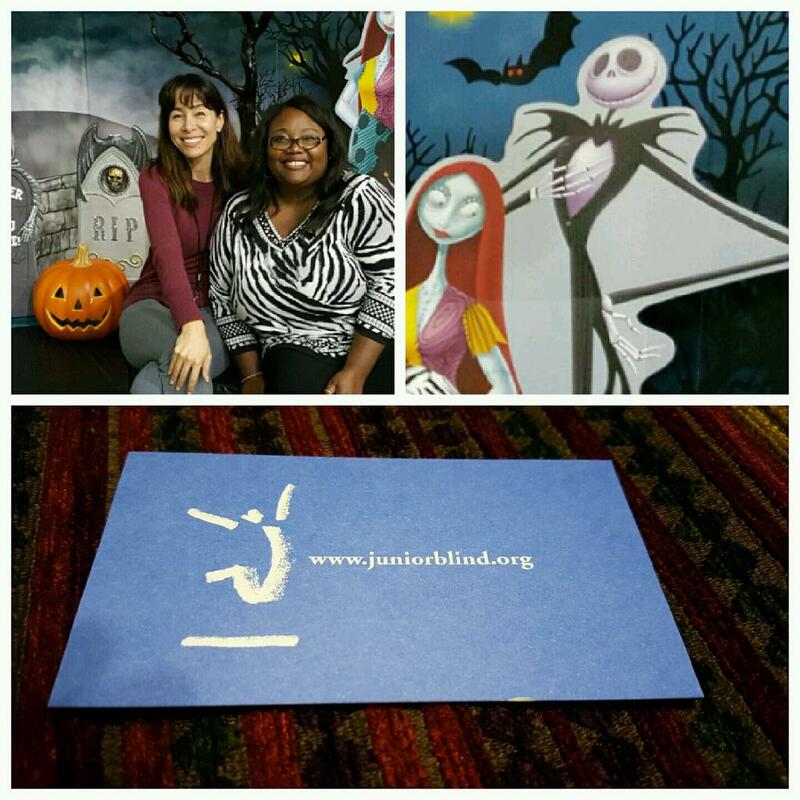 On October 21st Angele Cade represented for CALE Now at the Junior Blind of Los Angeles. They’re hosting their Halloween Carnival on Saturday and she was on hand to help decorate for all the wonderful children and their families who will attend the event. We’re Going to the US Capitol! Our Founder, Kiahnna Patton, will be a Panelist at the Howard University MBA Exclusive 20th Annual Conference on October 16. 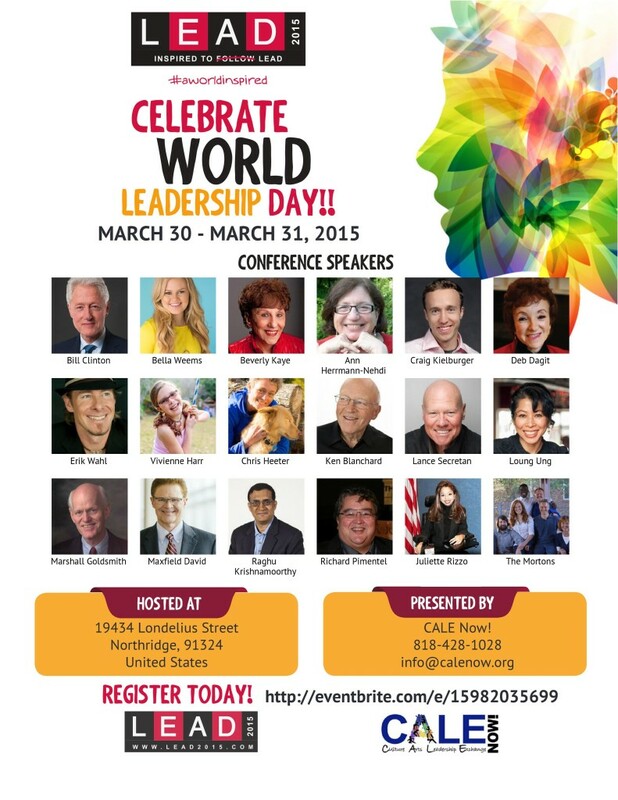 The theme for this year’s conference is “Empowered to Build. 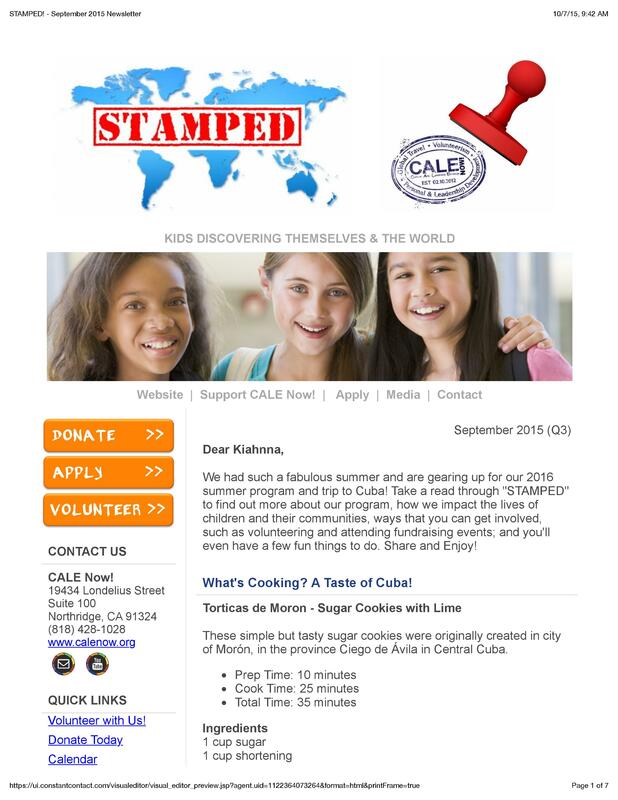 Inspired to Serve.” Kiahnna will speak about CALE Now and how the organization has impacted our community and the world. The conference & career fair are free to the general public, so sign up at mbaexclusive.com! 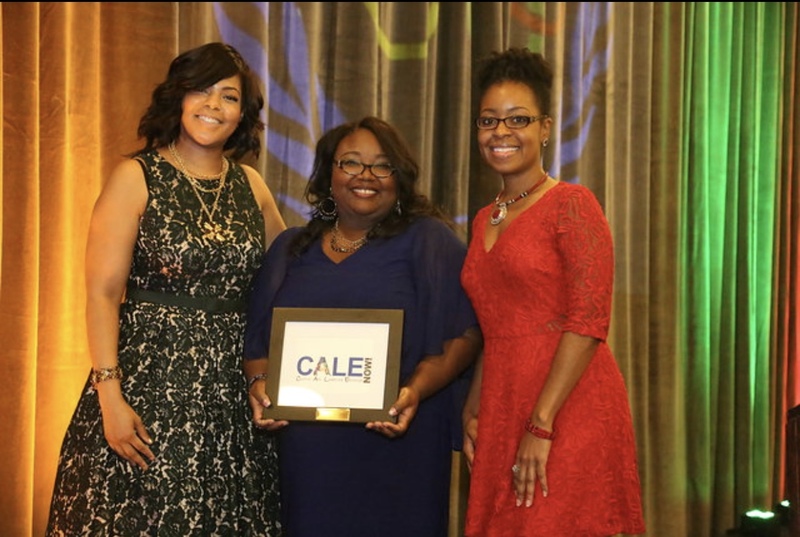 We’re overjoyed to be recognized for the work we do! 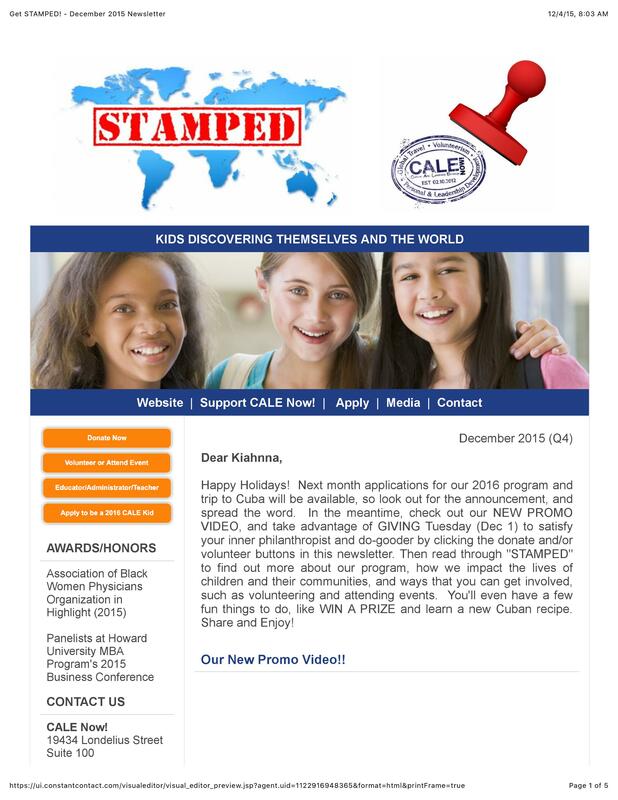 Here’s a snippet from the letter we received from the ABWP! 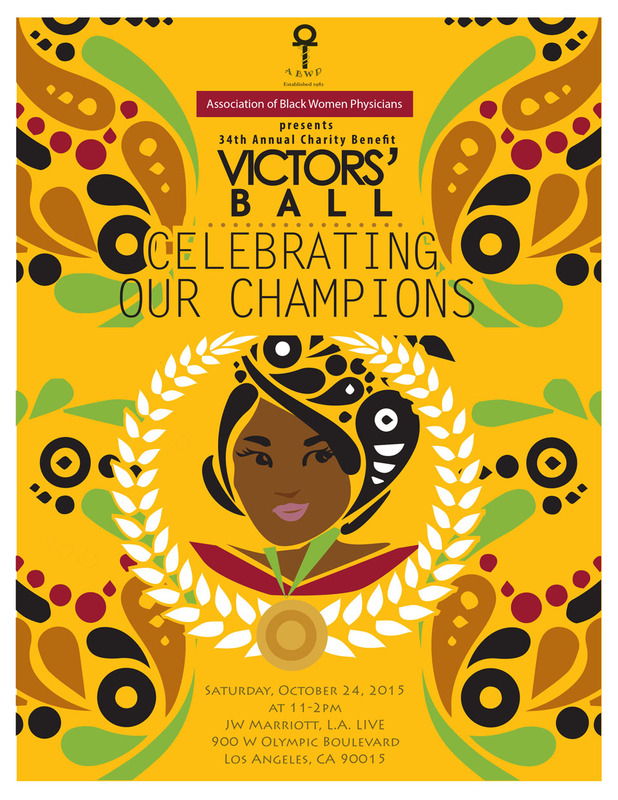 “On behalf of the Executive Board for the Association of Black Women Physicians (ABWP), we are pleased to highlight your organization at our 34th Annual Charity and Scholarship Benefit Gala to be held Saturday, October 24, 2015 at the JW Marriott at LA Live in Los Angeles, California. 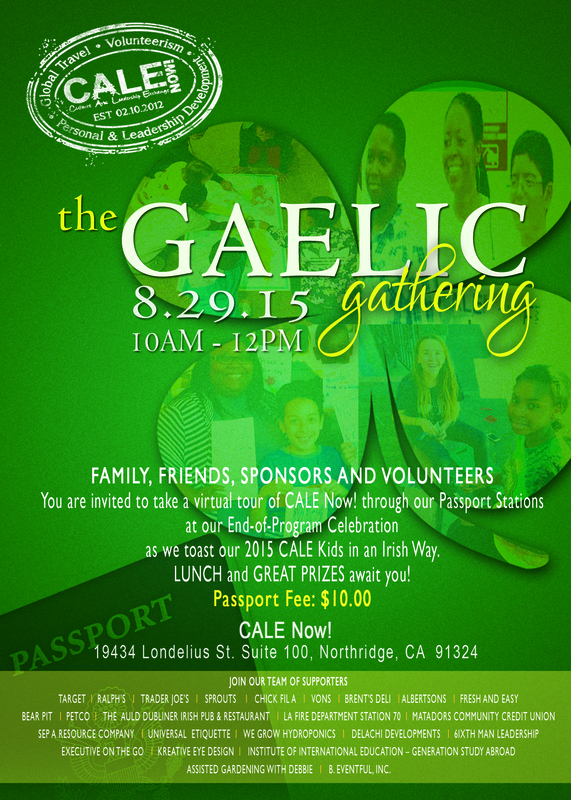 The program begins at 11:00 am. Please do join us at the event! 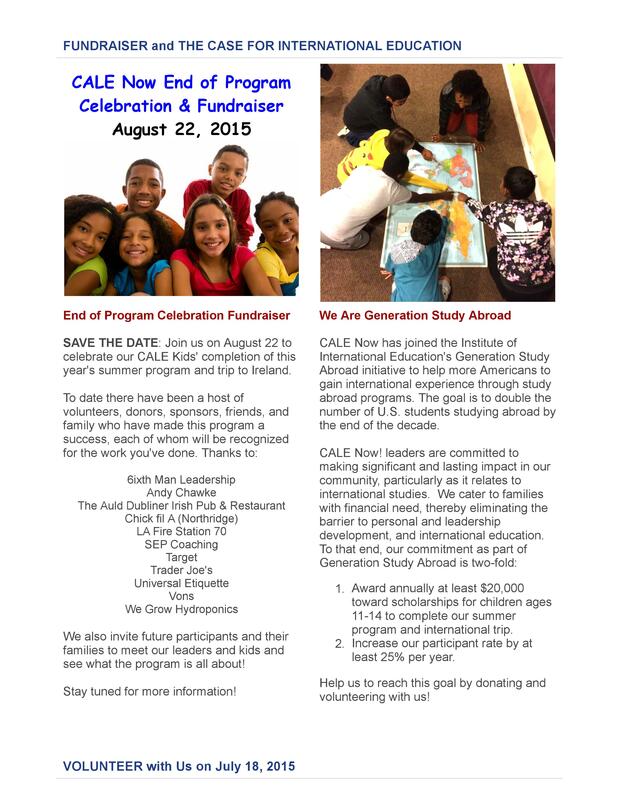 Click the image to view the June 2015 Newsletter.